momos soup recipe | momo jhol achar | paneer momo dumpling soup with detailed photo and video recipe. 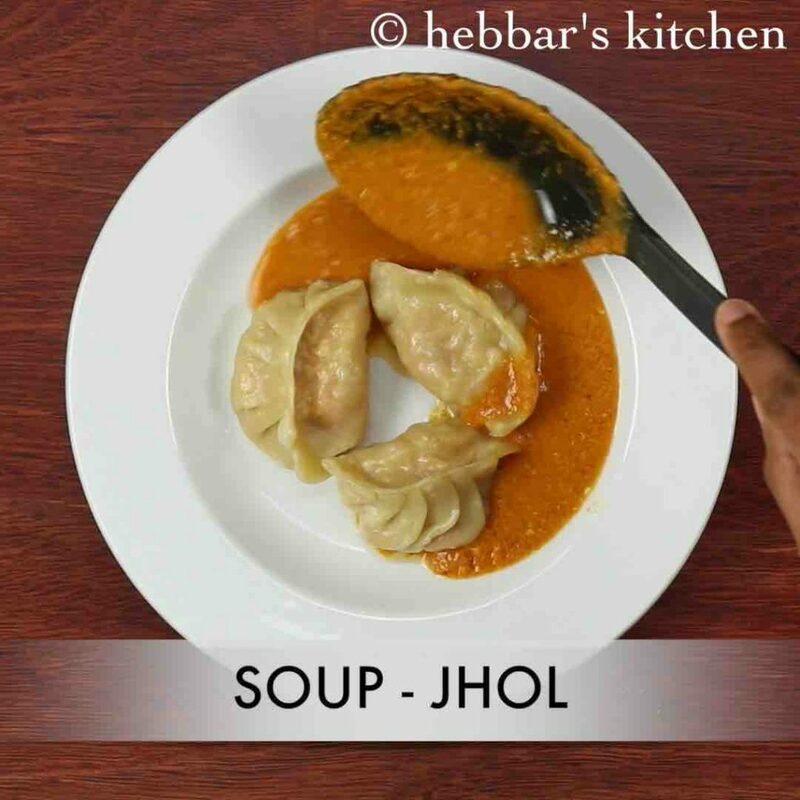 a traditional nepali cuisine dumpling recipe served with spicy sesame and tomato based curry or soup which is popularly known as jhol achar. it is most commonly served during the winter season or rainy season due to the extra spice taste it has to offer with the soup or achar. momos soup recipe | momo jhol achar | paneer momo dumpling soup with step by step photo and video recipe. 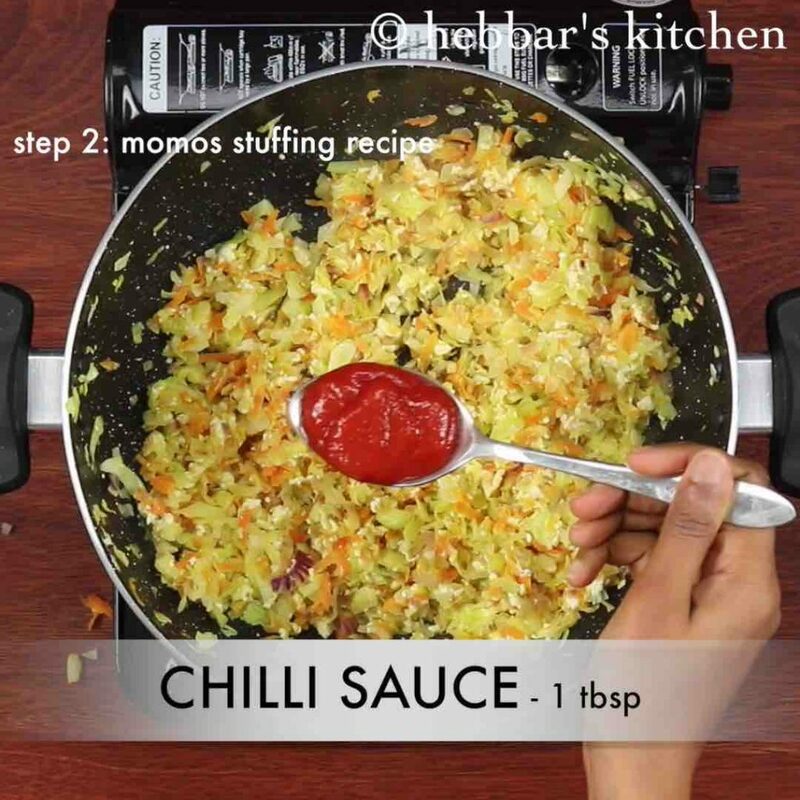 basically an extended version of traditional momos recipe which is served spicy achar or sesame or tomato based soup. it is mainly served as appetiser just before the meal, but can also be served as a starter. 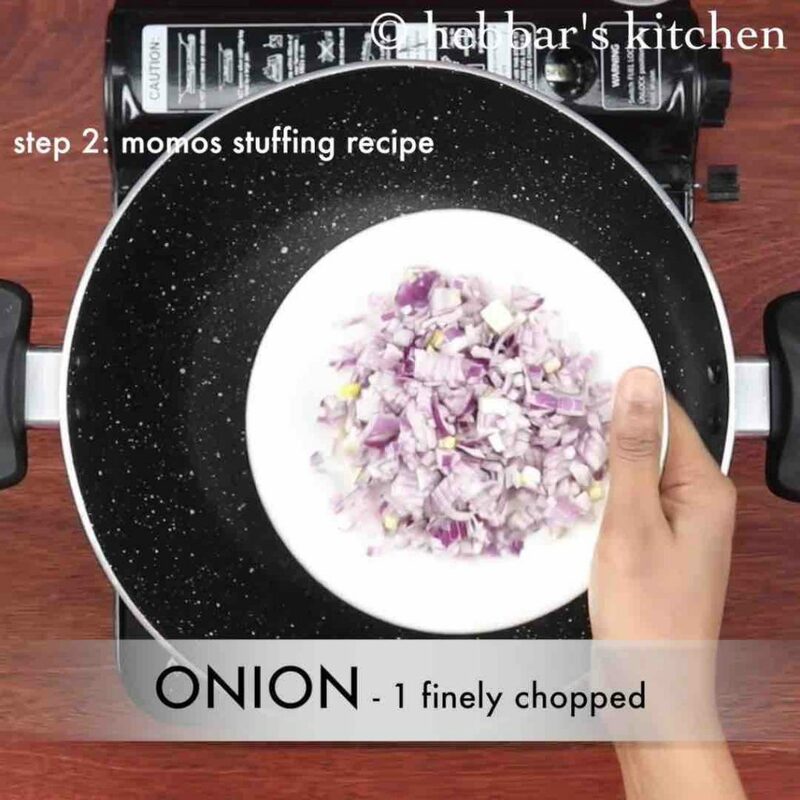 in this recipe, paneer based vegetable stuffing is used, but can easily mix and matched with any meat based momos too. 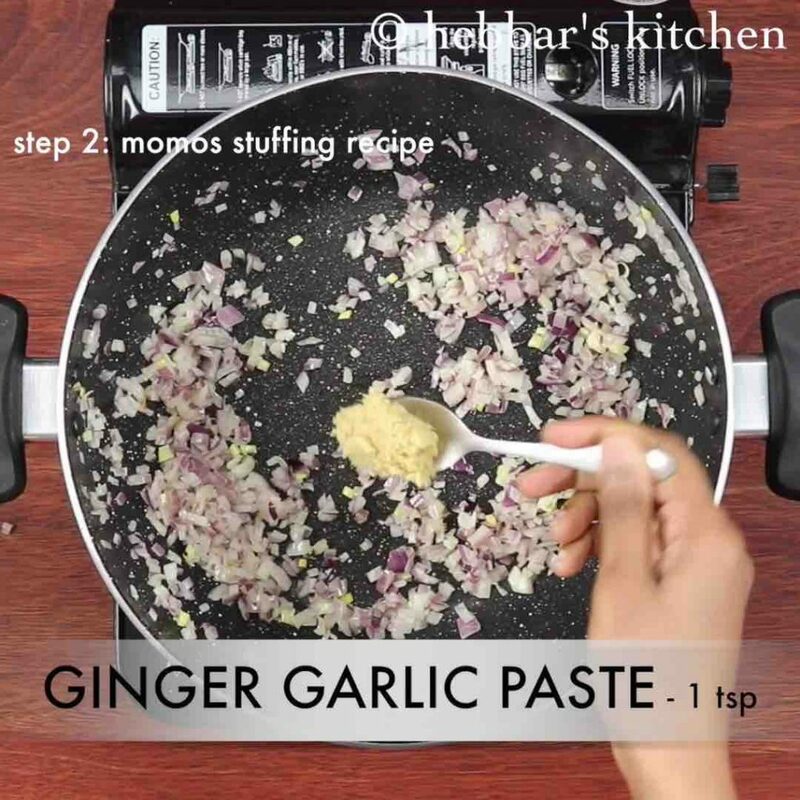 i have already shared couple of basic dumplings or momos recipe including, simple veg momos, noodle momo and wheat momos recipe. but i always wanted to share momo jhol achar recipe since beginning. i still remember my fist encounter to this recipe. it was late night and me and my husband were browsing a lot restaurants in a near by suburb for a decent dinner. accidentally we saw this nepali restaurant and my husband suggested to try this new nepali restaurant. especially he was very much interested with the momos soup recipe as it was interesting and new. to be honest i wasn’t sure about it, but i was already in love with just one bite. 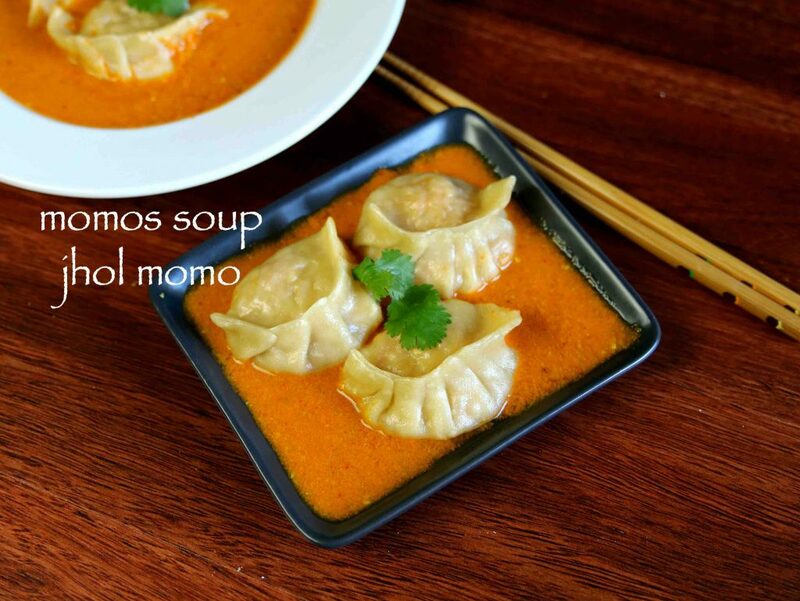 furthermore, some important and critical tips and recommendations for best momos soup recipe. 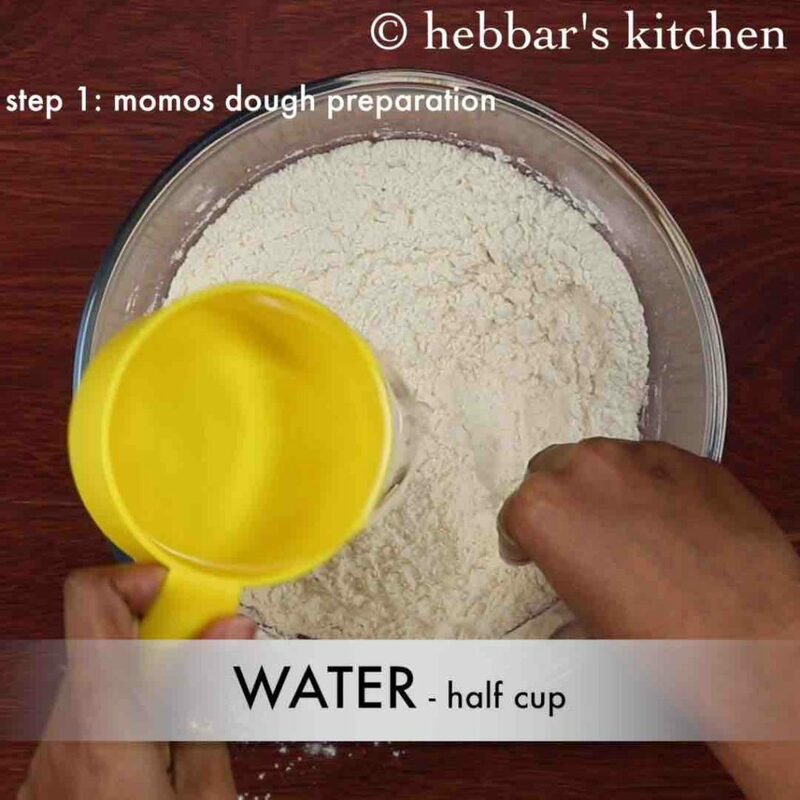 firstly, i have used the all purpose flour or maida for momos covering for the traditional taste. alternatively, wheat and atta momos can also be served with same achar or soup. 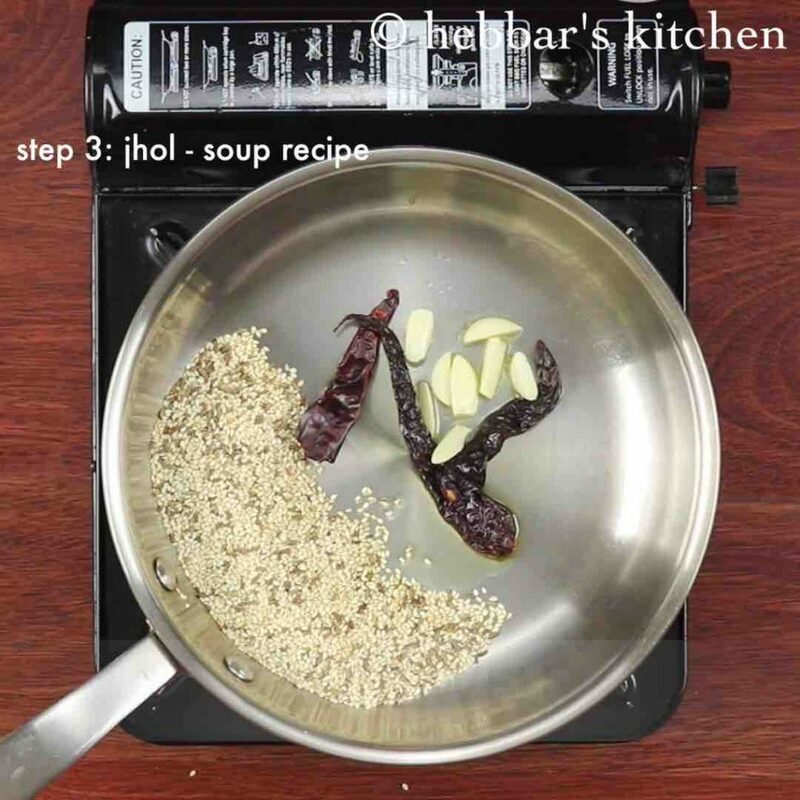 secondly, i have added 3 red chillies while preparing the sesame soup or achar. i found it optimal, however the red chillies number can be increased or decreased based on taste preference. lastly, the same achar can be prepared as momos chutney by grounding to thick consistency. 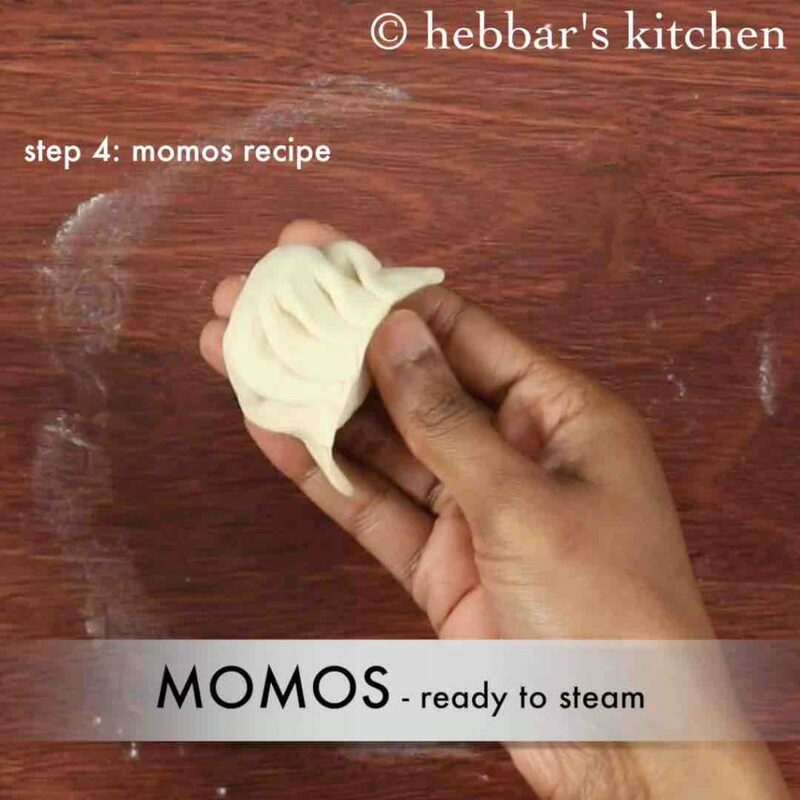 firstly, steam momos by preparing dough and stuffing. further prepare soup / jhol by dry roasting sesame seeds and cumin till it turns golden. further add oil and roast dried kashmiri red chilli, garlic. 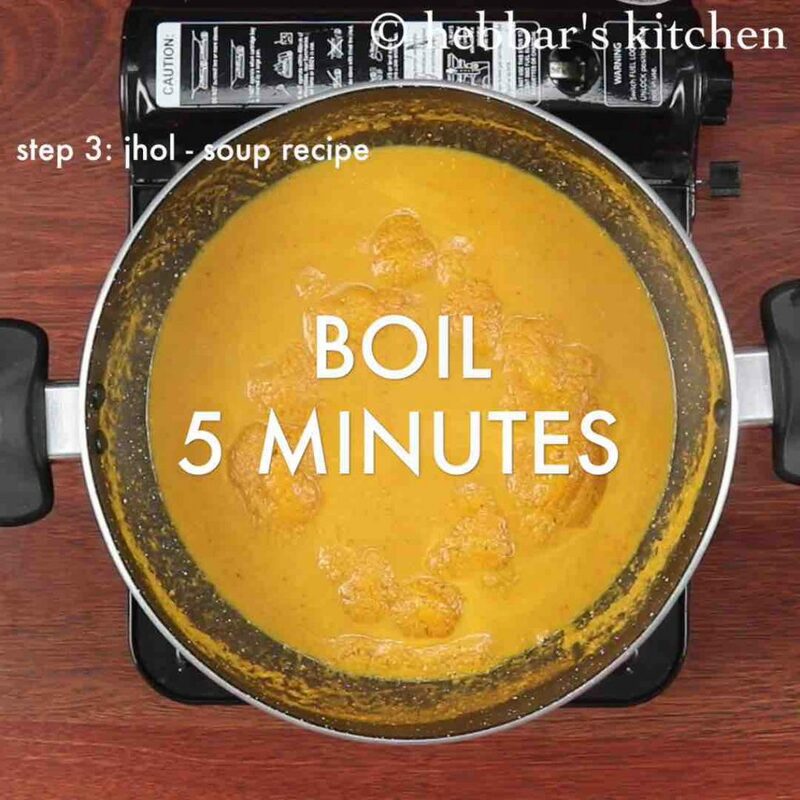 add chopped tomato, coriander leaves, ginger, turmeric and salt. blend to smooth paste adding water as required. transfer the prepared masala paste to a large kadai. add in water and sugar. turn off the flame add add lemon juice. 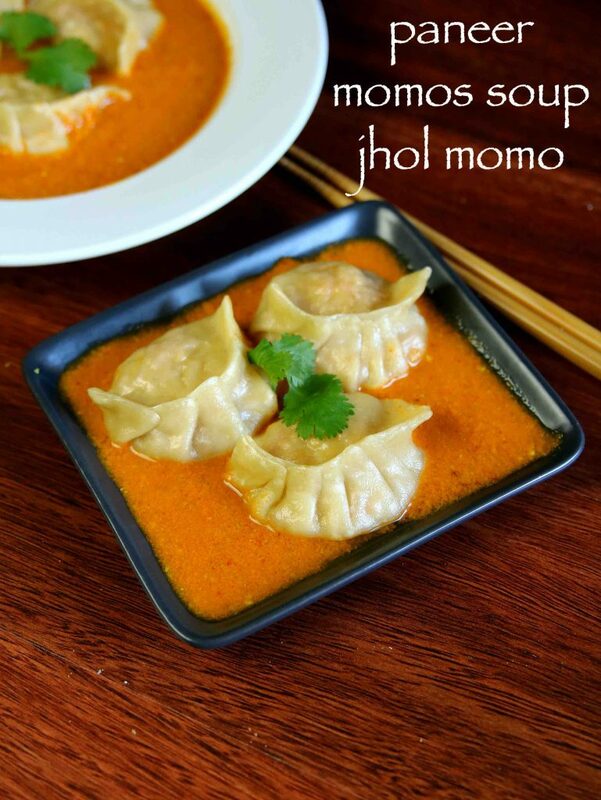 now place the steamed momos in a plate and pour prepared soup / jhol. finally, garnish with coriander leaves and serve paneer momos soup / jhol momo hot. 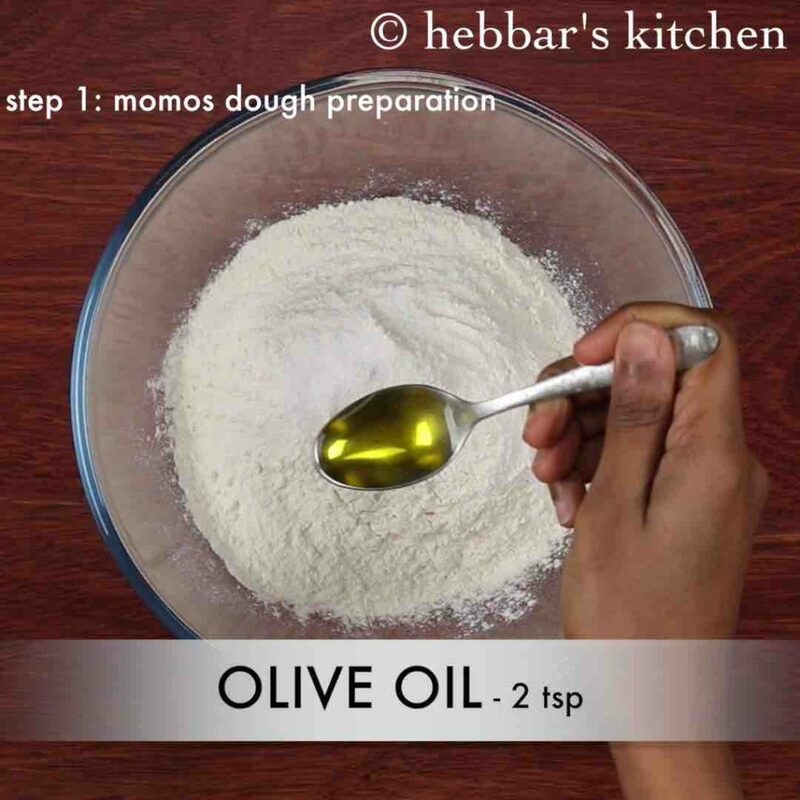 firstly in a large mixing bowl take 2 cups maida, ½ tsp salt and 2 tsp olive oil. 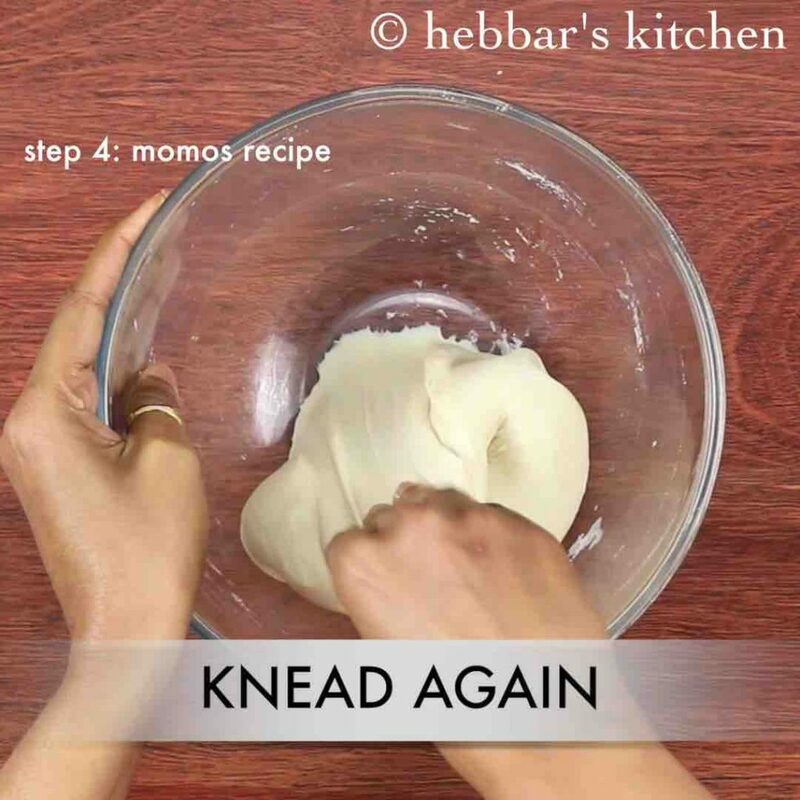 further add ½ cup water, or as required and knead smooth and soft dough. 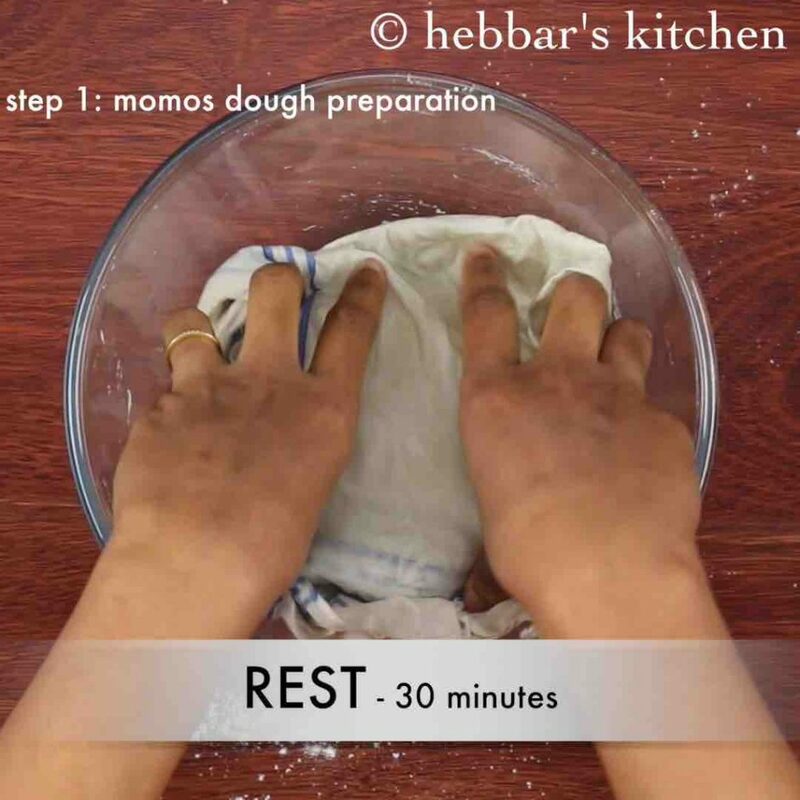 cover and rest for 30 minutes or more. firstly, in a large kadai heat 2 tsp oil and saute 1 onion. also add 1 tsp ginger-garlic paste and saute well. 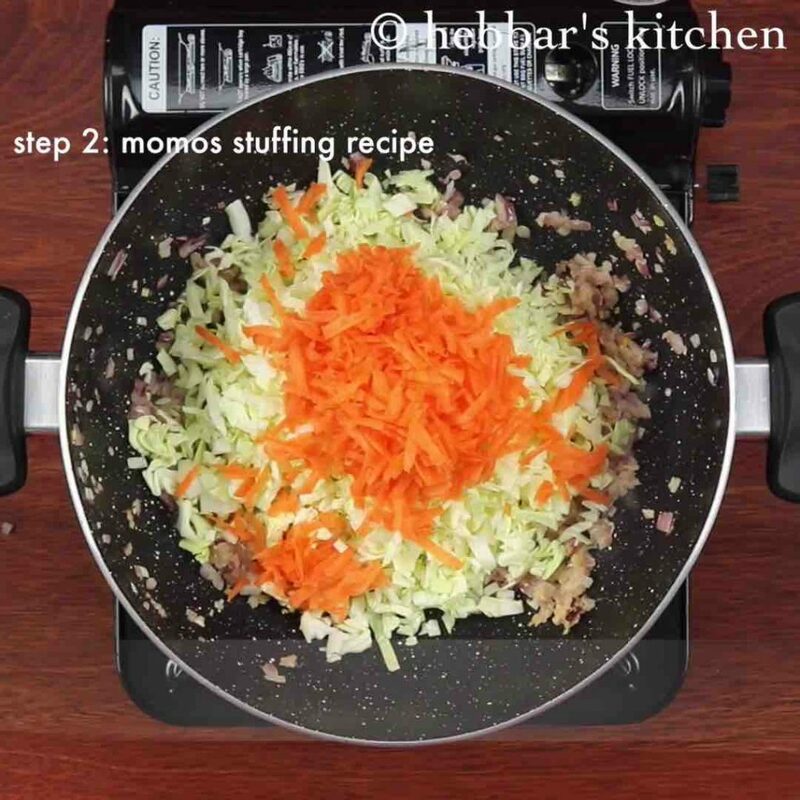 further add 2 cups shredded cabbage and 1 grated carrot. saute for 2 minutes or till the vegetables shrinks. 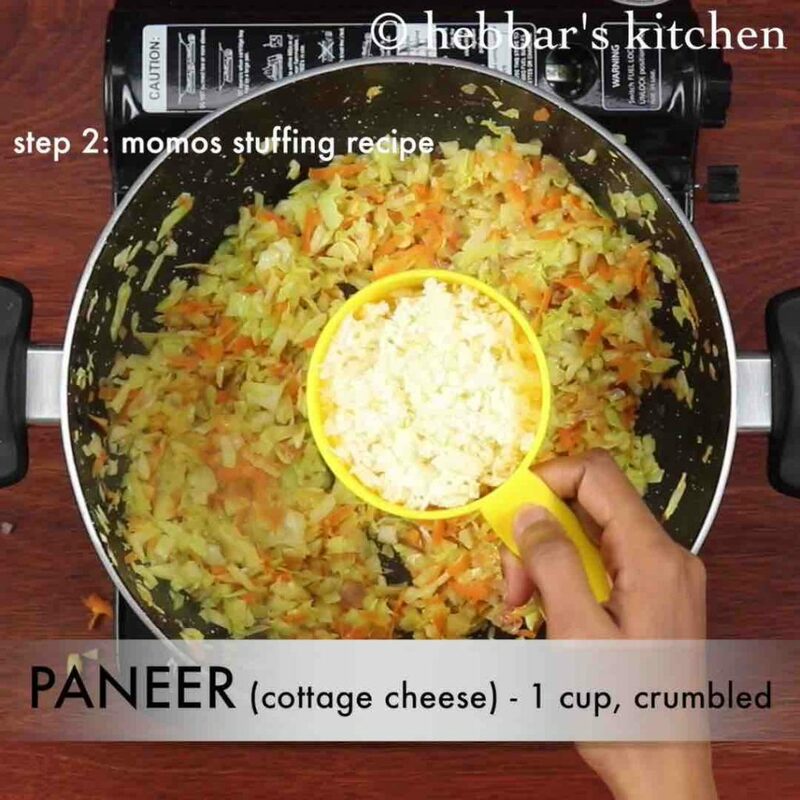 furthermore add 1 cup of crumbled paneer and mix well. 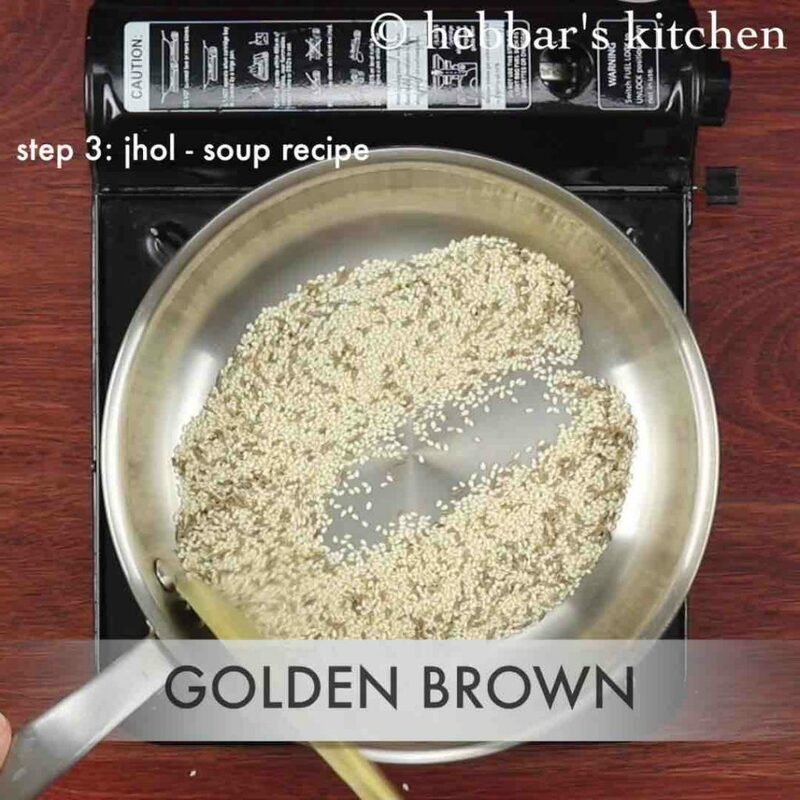 additionally add a tbsp of vinegar, chilli sauce, soy sauce and ¼ tsp salt. combine well and the stuffing is ready. keep aside. firstly, dry roast ¼ cup sesame seeds and 1 tbsp cumin till it turns golden. further add 2 tsp oil and roast 3 dried kashmiri red chilli, 1 clove garlic. 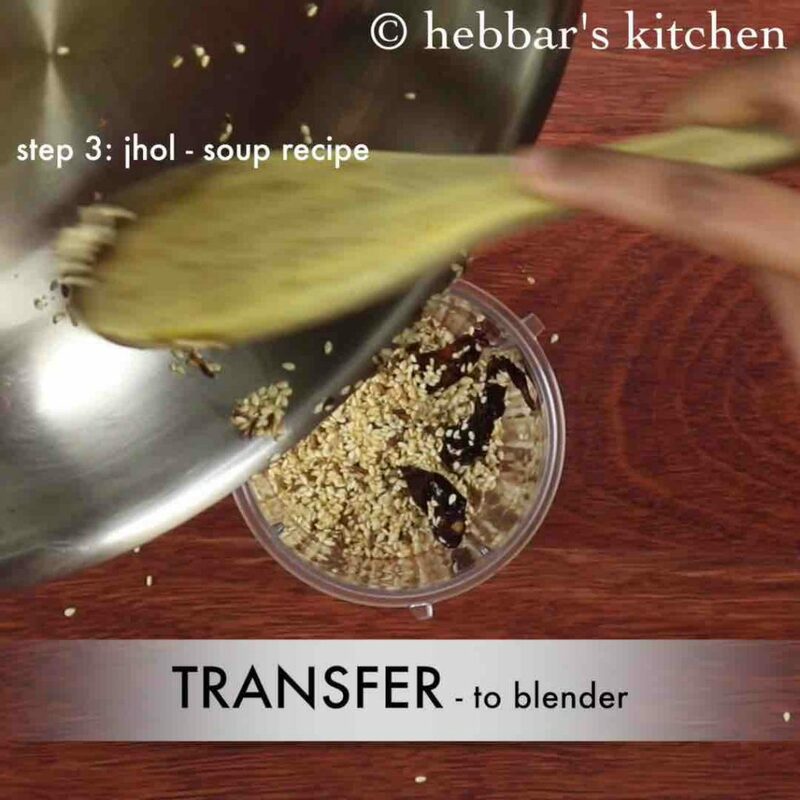 cool completely and transfer to the blender. 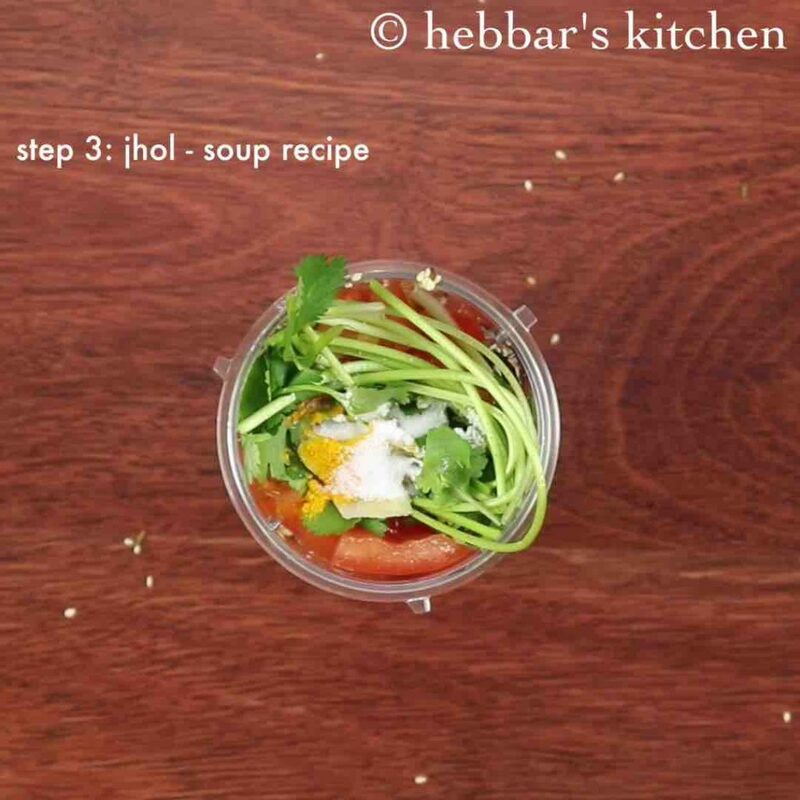 also add 1 cup chopped tomato, handful of coriander leaves, 1 inch ginger, ½ tsp turmeric and ½ tsp salt. 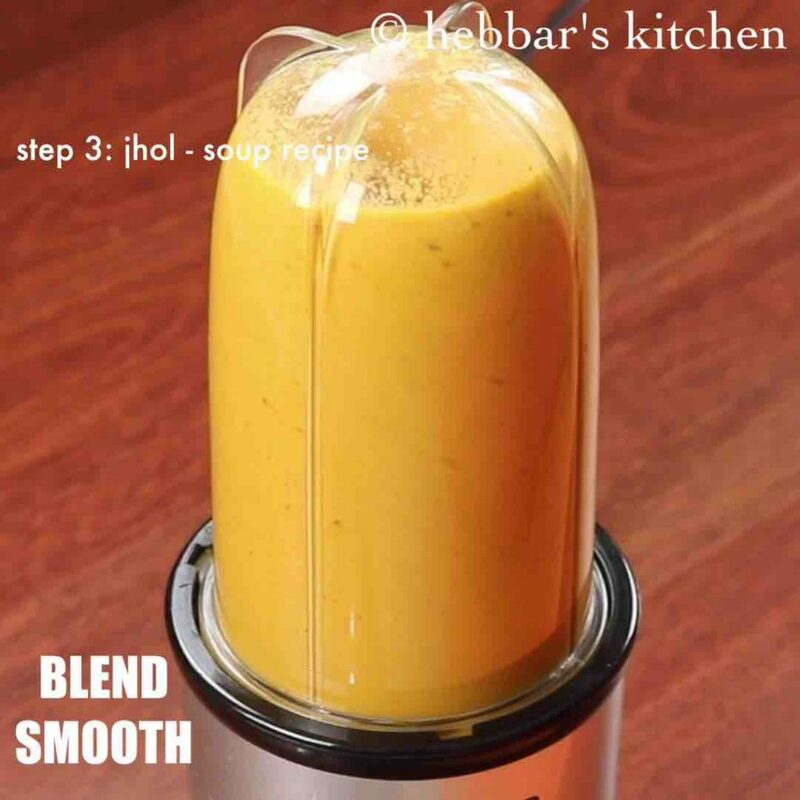 add ½ cup of water and blend to smooth paste. add in 1 cup water and ½ tsp sugar. 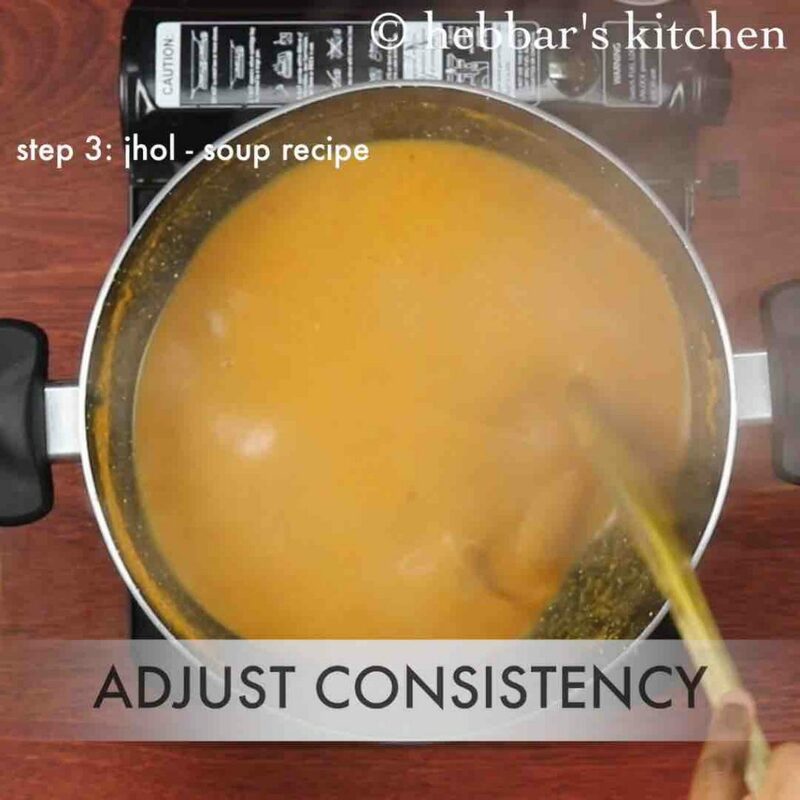 adjust the consistency by adding more water if required. 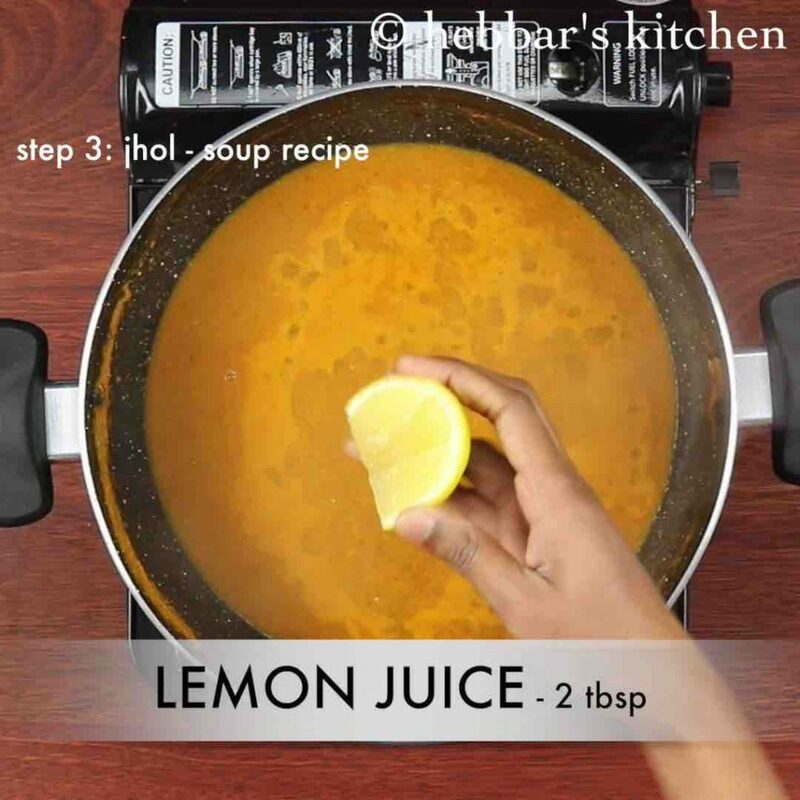 turn off the flame add add 2 tbsp of lemon juice. finally momos soup / jhol is ready. keep aside. 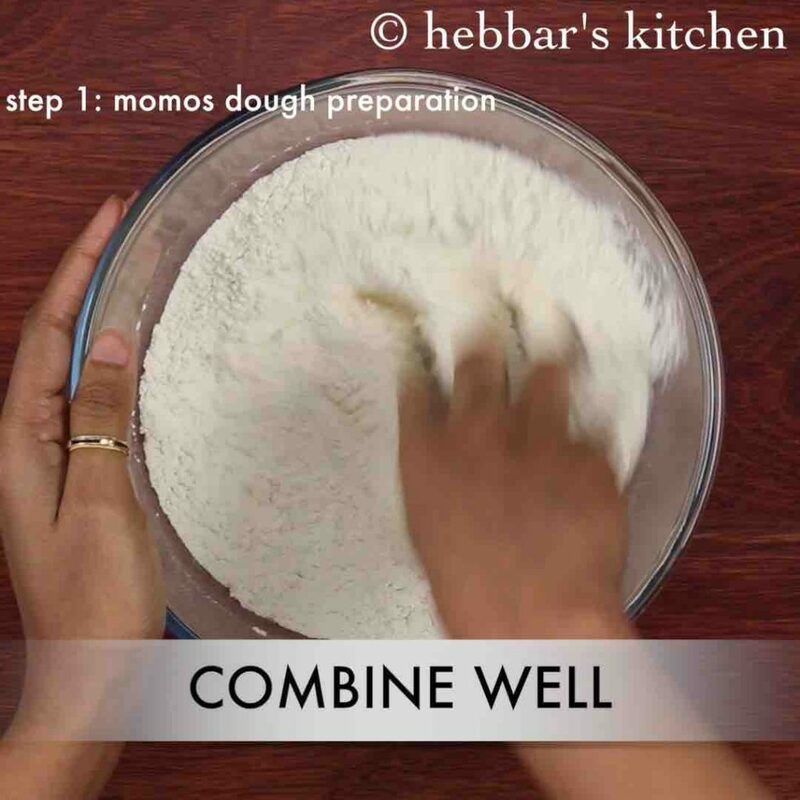 firstly, knead the prepared dough slightly. 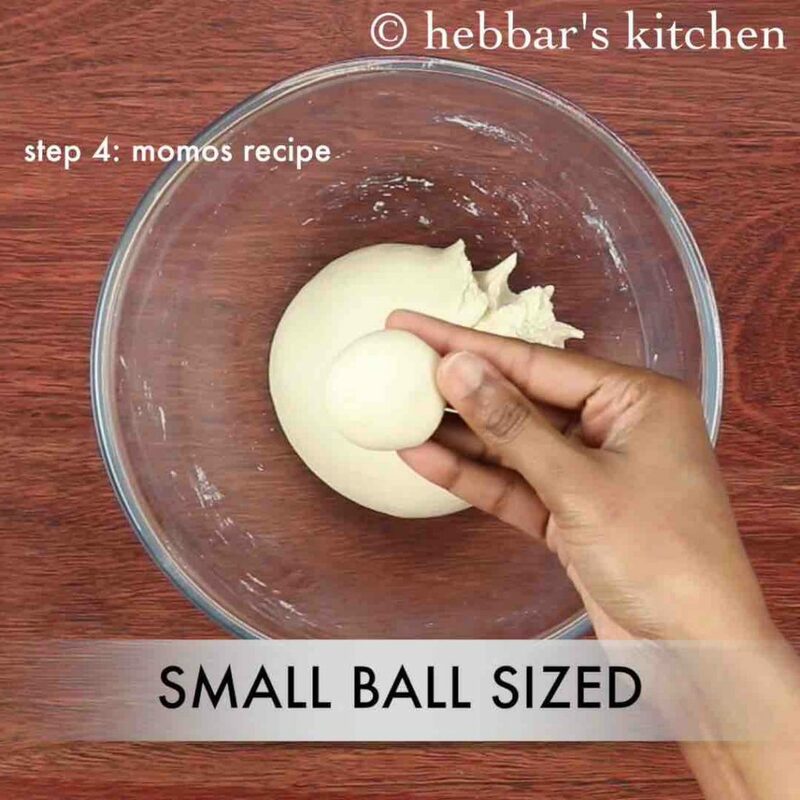 pinch a small ball sized dough. 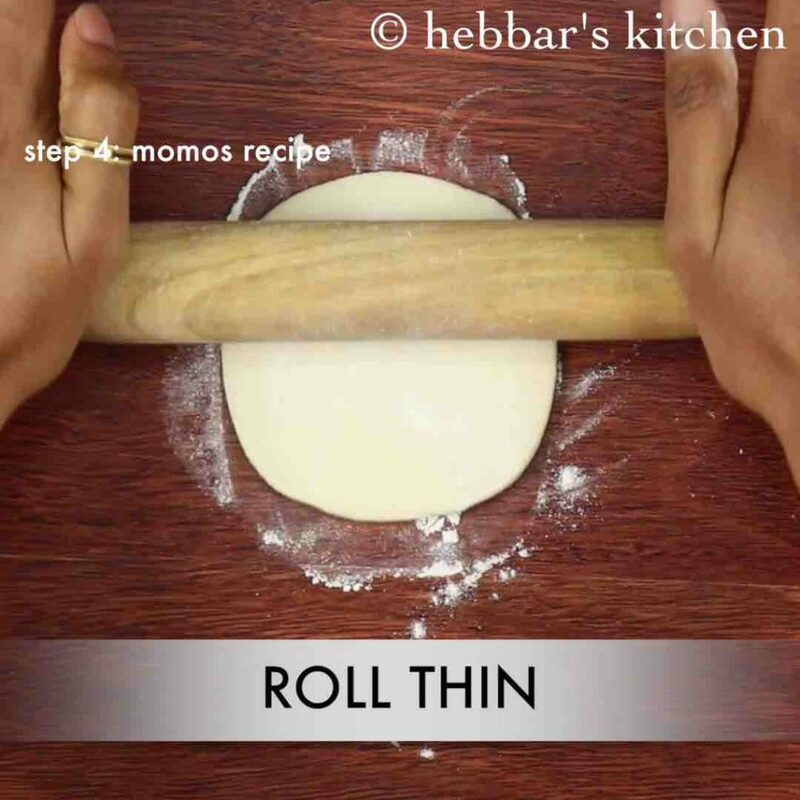 roll the dough with rolling pin dusting maida if required. make sure the center of the circle is thick, and its edges thin. 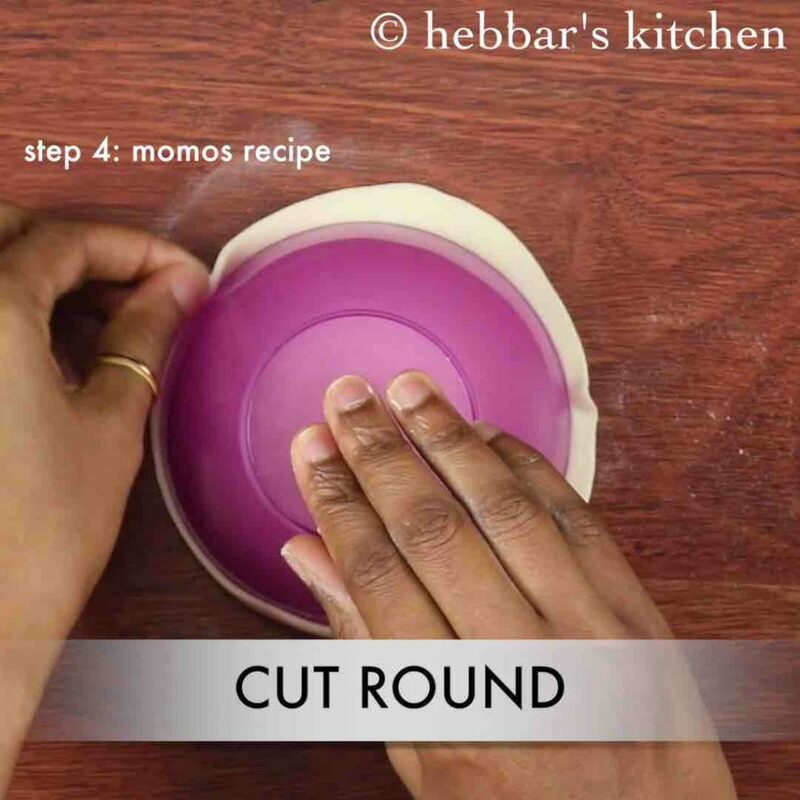 with a help of cup, cut into 2-3 inches circle. 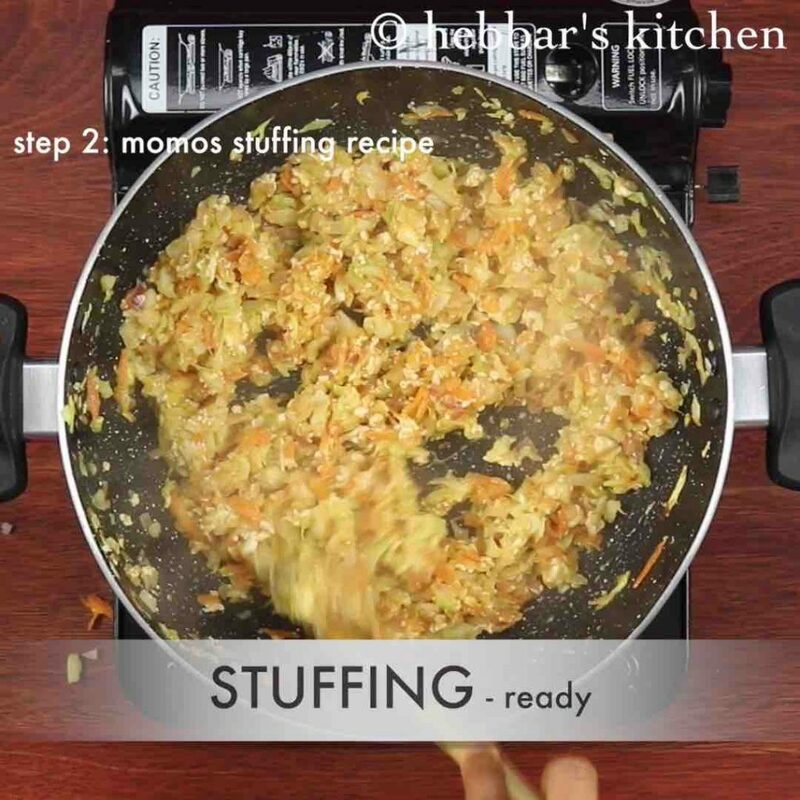 place a tsp of prepared stuffing filling in the center. start pleating from one side. make sure to make 6 pleats. now join the other half and press the edges to secure tight. 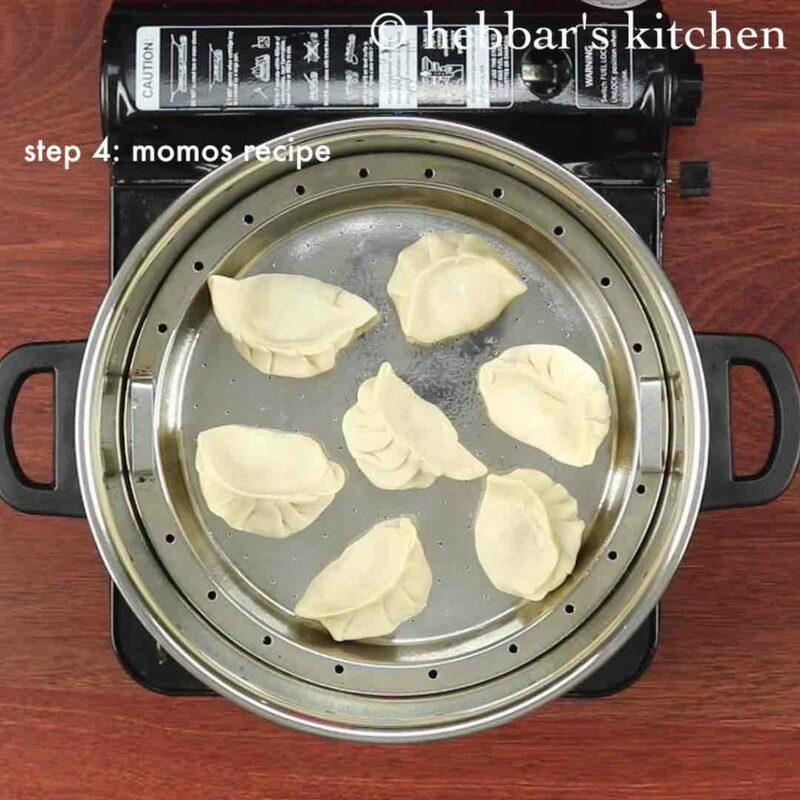 heat a steamer and arrange the momos in the greased tray without touching each other. 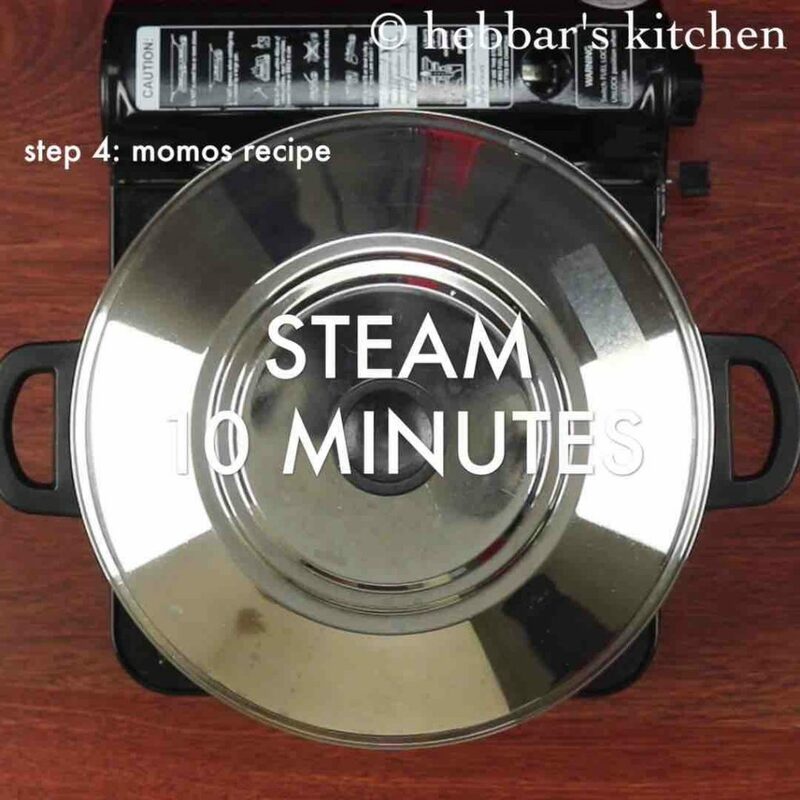 furthermore, steam momos for 10-12 minutes or till shiny sheen appears over it. 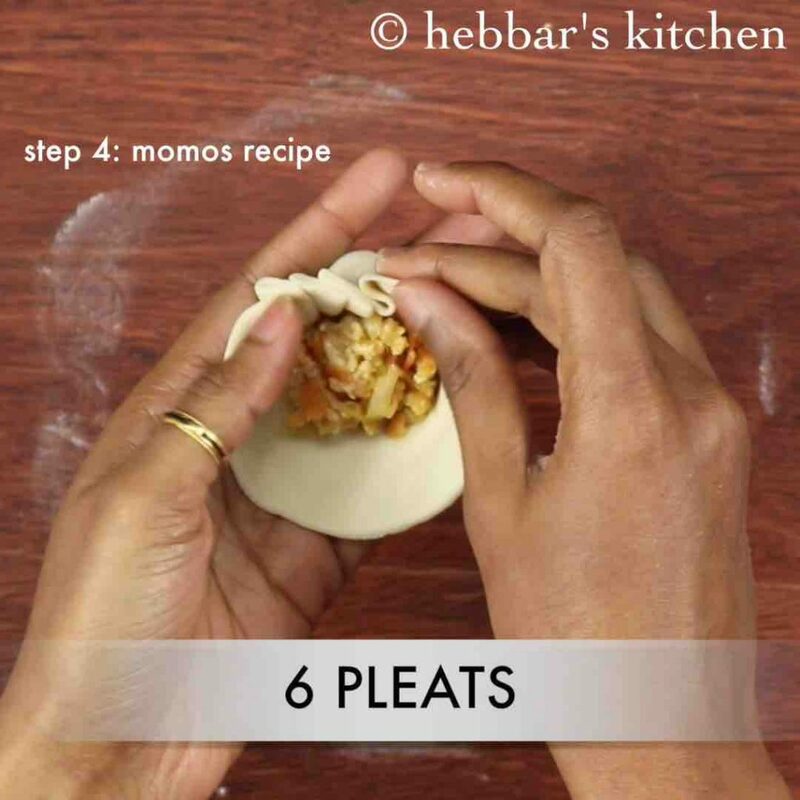 firstly, fold the momos to your choice and serve with momos sauce / momos chutney. also vary the stuffing to make it more nutritious. 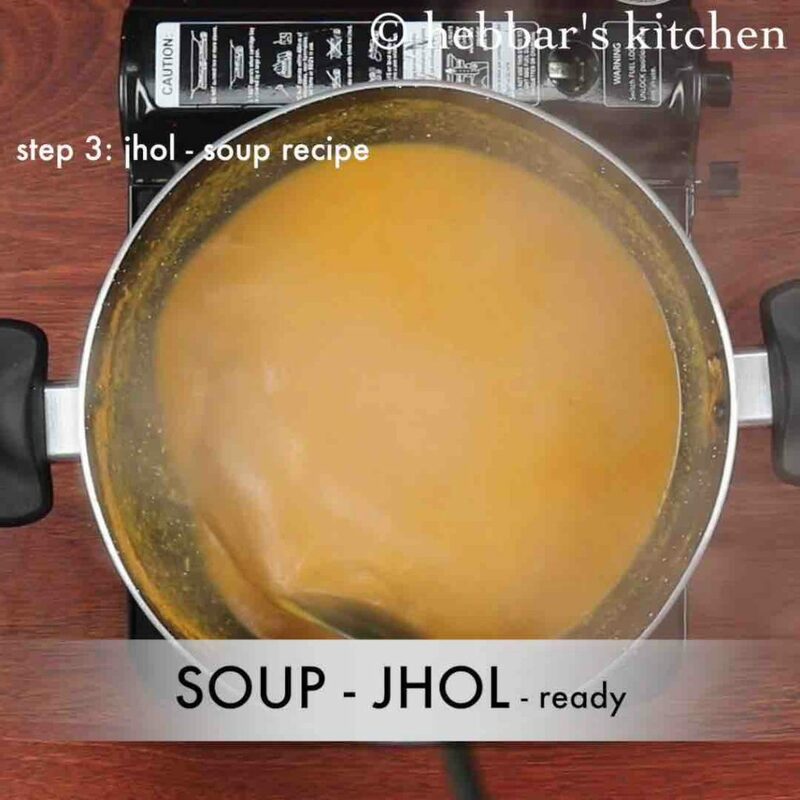 additionally, adjust the consistency of soup / jhol by adding water as required. 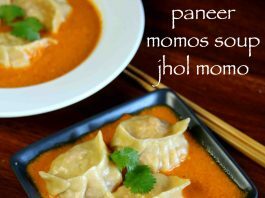 finally, paneer momos soup / jhol momo taste great when served hot. looks super yummy!!! but instead of Maida can I use something else? you can use wheat as well. Looks super yummy !!! But instead of Maida can I use something else? looks super yummy. but instead of Maida can I use something else? looks super yummy!! but instead of Maida can I use something else? what can be be the other option of seasem seeds.? woww!!! looks super yummy can you pls suggest an alternative to Maida?